43/44" Wide 100% Cotton. 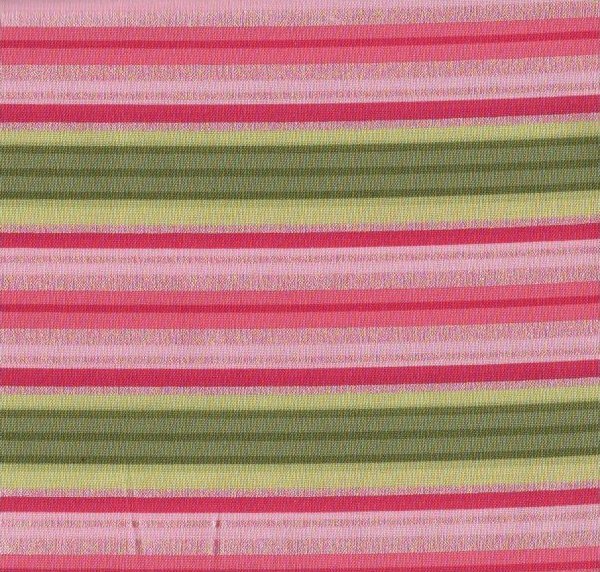 The pink stripes are identical to "Petal" colorway. 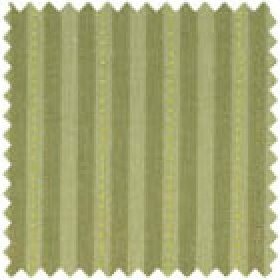 The green stripes are a little darker. 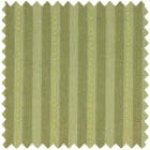 Great stripe! Machine Wash/Tumble Dry. Price is per yard.